Do you have a questions for us about a certain Hua Hin property for sale or rent? 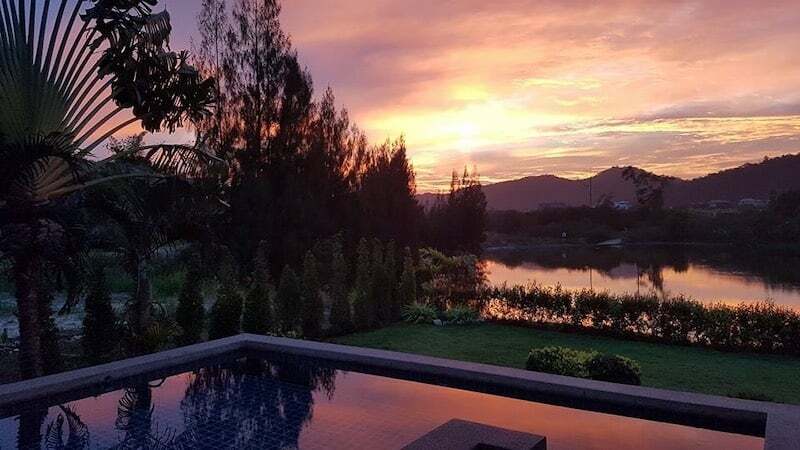 Do you have a questions about the general Hua Hin real estate market? Need some recommendations for a good contractor? Send us an email and we’ll get back to you shortly with some answers!